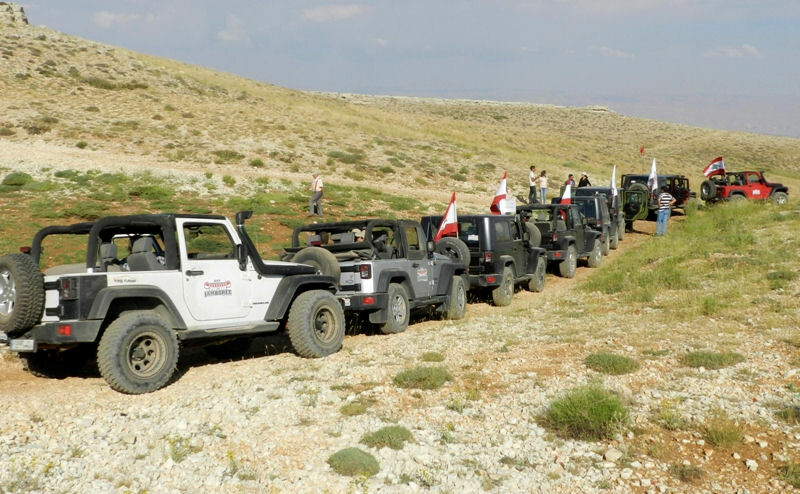 30 Jeep Wrangler Jk owners participated to the Jeep Jamboree Lebanon organized by Jeep Lebanon Sunday the 23rd of June 2013. 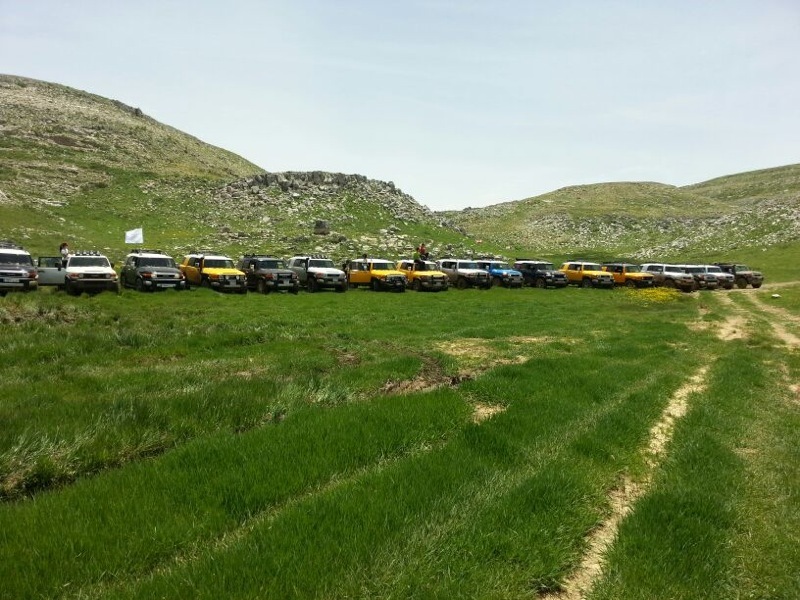 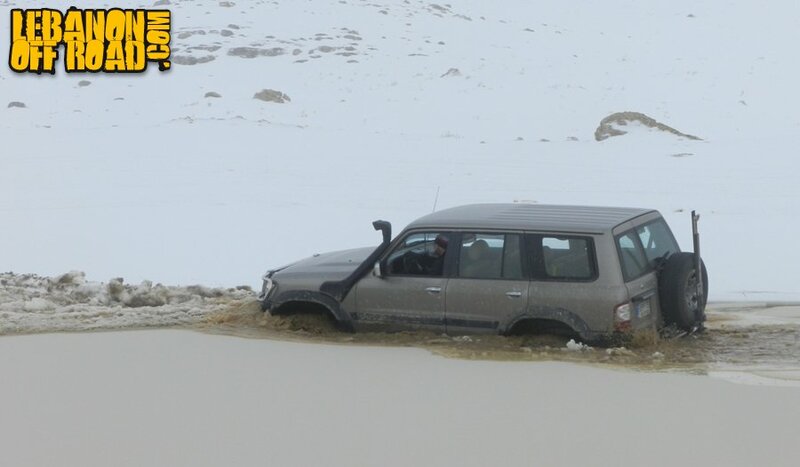 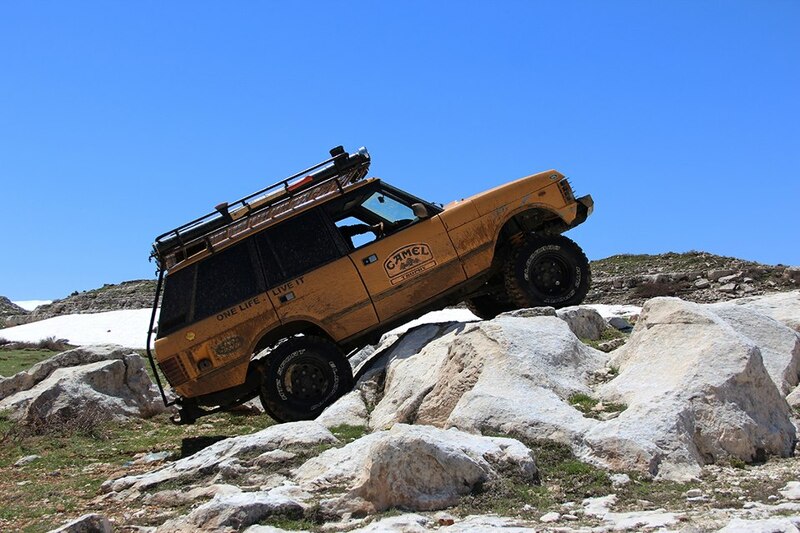 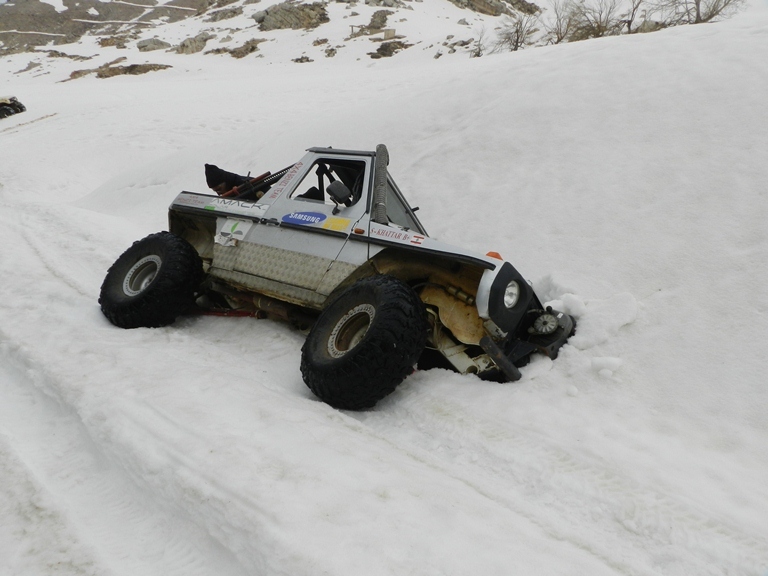 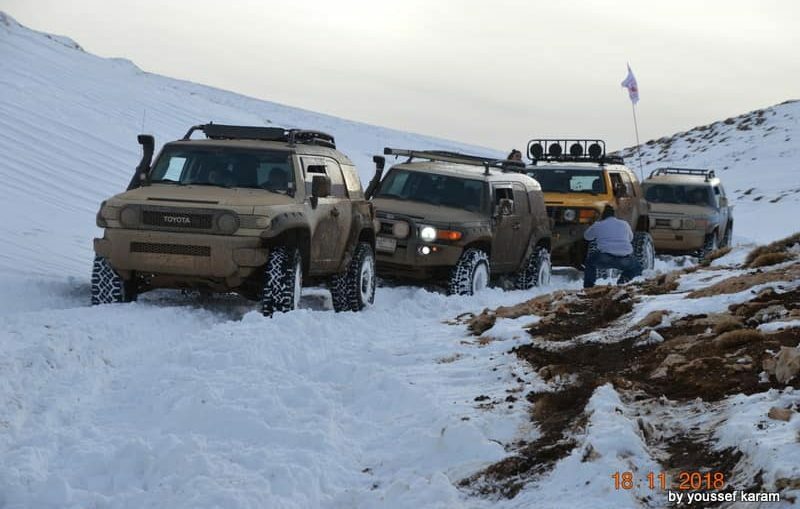 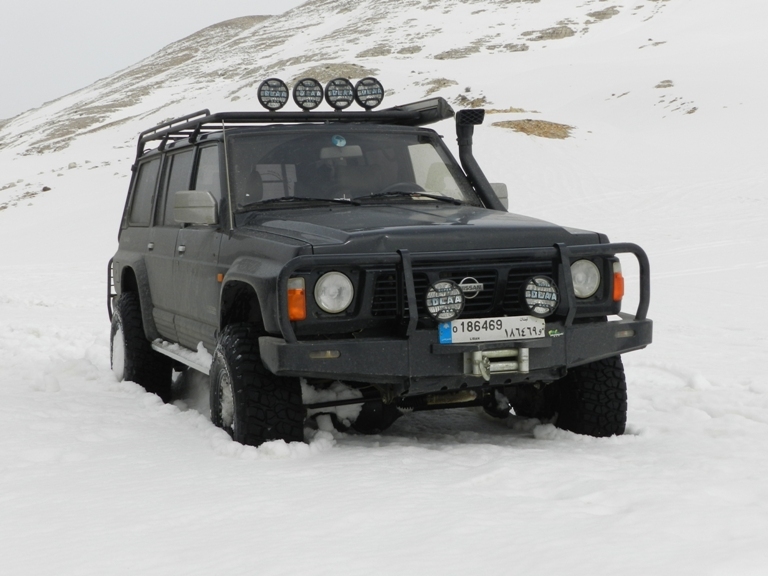 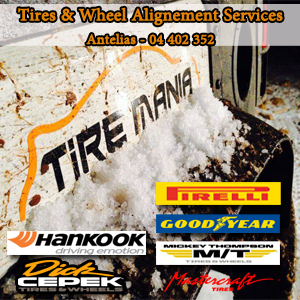 The trip was on an Off road trail between Warde and the Cedars further to a gathering in front of the Mopar showroom in Bouar. 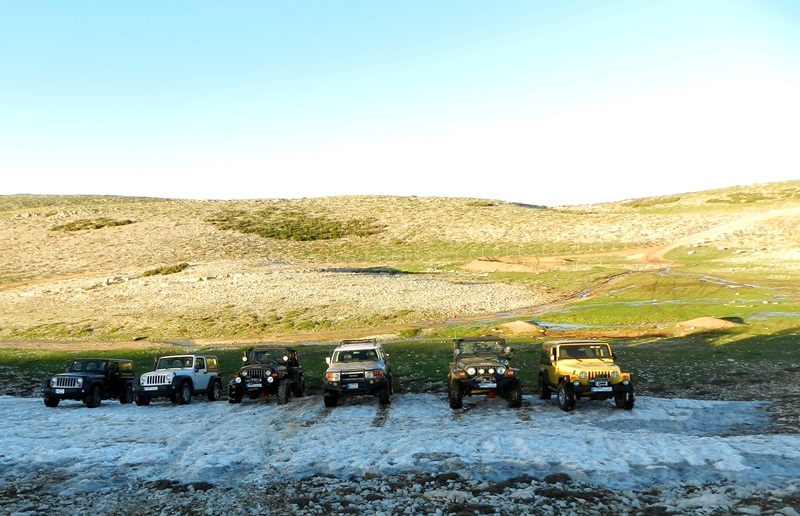 30 Jeep Wrangler Jk owners participated to the Jeep Jamboree Lebanon organized by Jeep Lebanon Sunday the 23rd of June 2013. 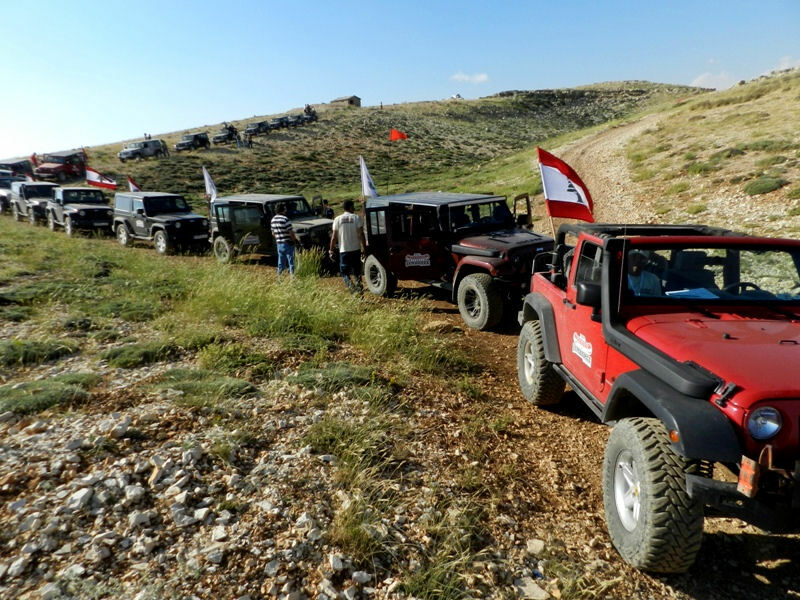 The trip was on an Off road trail between Warde and the Cedars further to a gathering in front of the Mopar showroom in Bouar. 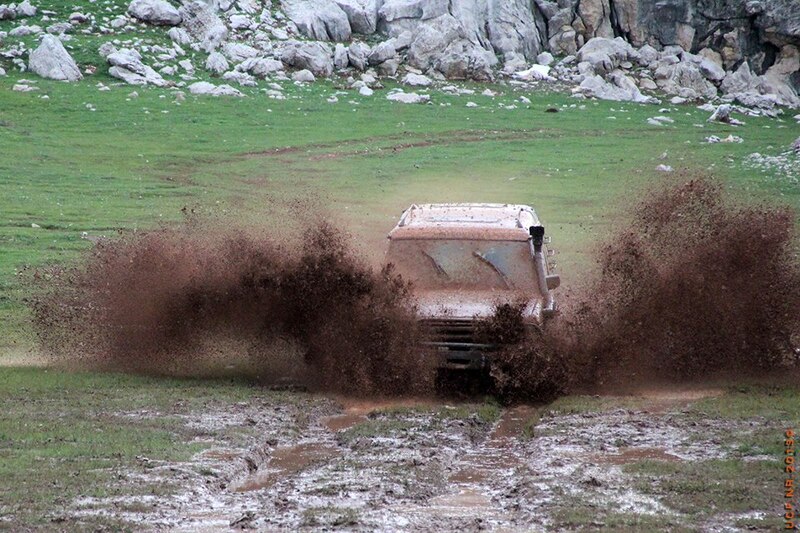 Photos by Jihad Samra and E.H.